1. 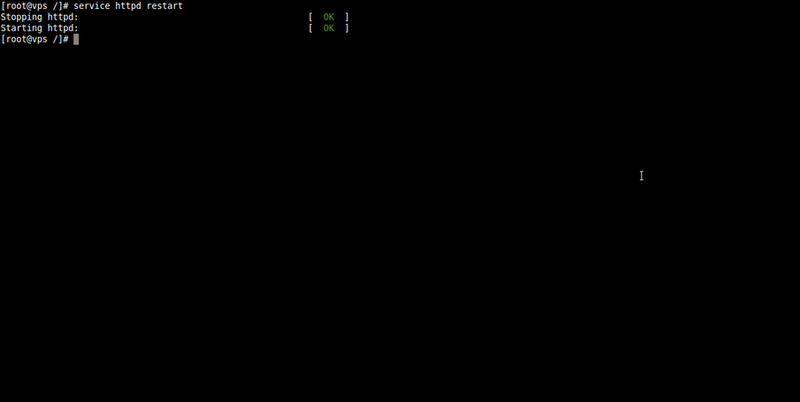 Log in to your server's terminal (SSH). 4. Open the CSR in a text editor (nano;pico;vi) and copy all of the text. 1. 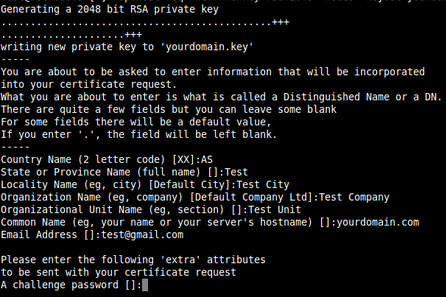 Save the primary and intermediate certificates to /etc/ssl/certs/ on the server with the private key. 2. Open the Apache configuration file in a text editor. Apache configuration files are usually found in /etc/httpd/. The main configuration file is usually named httpd.conf. 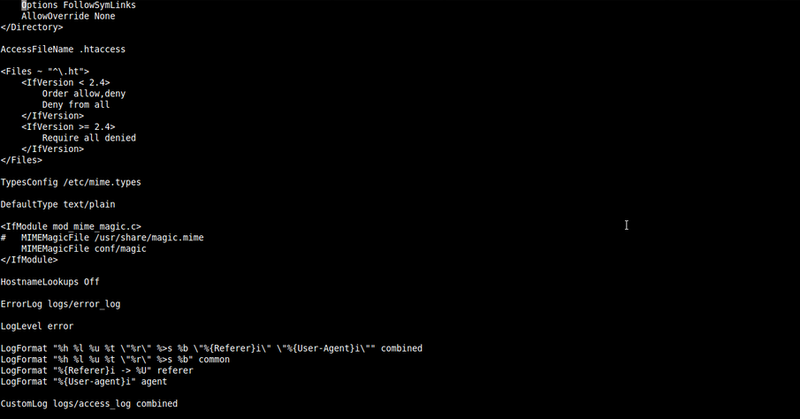 In most cases the <VirtualHost> blocks will be at the bottom of this httpd.conf file. Sometimes you will find the <VirtualHost> blocks in a separate file in a directory like /etc/httpd/vhosts.d/ or /etc/httpd/sites/ or in a file called ssl.conf. 3. If you need your site to be accessible through both secure (https) and non-secure (http) connections, you will need a virtual host for each type of connection. Make a copy of the existing non-secure virtual host and change the port from port 80 to 443. SSLCertificateFile should be your primary certificate file for your domain name. SSLCertificateChainFile should be the intermediate certificate file (if any) that was supplied by your certificate authority. 6. Save the changes and exit the text editor (nano;pico;vi).